Page 2: How to Maximize Volume in Audio Recording? Those 3 major processes affecting the quality of your overall tracks particularly equalization and compression process. Honestly it is the limiting process the sets the volume really loud. This can be accomplished with a plugin called “limiter”. One of my personal favorite is using Waves L1 and L2. 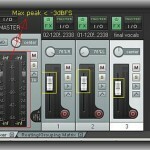 These are not free plug-ins but widely used among music production professionals. You can refer to this tutorial for some tips in using limiter. 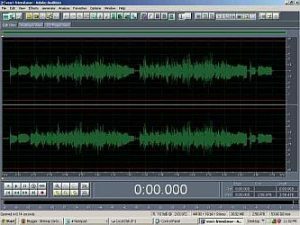 You can also read this article on audio mastering software and plugins if you want free stuff/plug-ins. Too much abuse of limiting to maximize loudness can squash or destroy the original dynamics of the recorded audio as illustrated here. 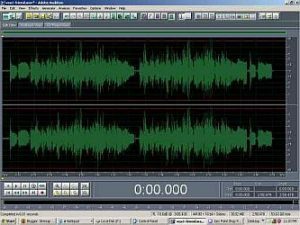 Normalization is a fairly easy process and less damaging to audio quality than limiting. The overall goal of normalization is to attain maximum peak volume (which is specified) without clipping. This preserves sound quality compared while making the music loud using limiter. Bear in mind that the final result of normalization is having a lesser average SPL volume than limiting. Normalization is a classic technique to make sounds loud and was commonly applied during 60′s and 70′s. Have you noticed that when you compare Led Zeppelin tracks and Green Day tracks? The Led Zeppelin tracks tend to sound less loud than the Green Day tracks, but sound cleaner and clearer. It is because Led Zeppelin mastering engineers uses less compression/limiting and relies more on normalization. The rest of the techniques illustrated below apply best to mastering process. 1. Using Edit view, highlight the parts of the audio wave you want to normalize. 4. Then click OK. 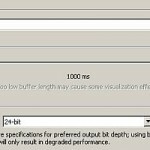 It will then normalize the tracks to -0.2dB. See the difference??? Normalization amplifies the whole waveform in such a way no peak will be louder than the specified target (e.g. 0dB). In other words it will not sound as loud as using compression but it sounds absolutely clean. Comparing the limiter output to the normalized output, you can observe that the limiter output has lesser dynamics (difference between loud and soft peaks in the audio waveform) although it would sound very loud compared to the normalized output. The normalized output preserves the dynamics of the original recording however it does not sound very loud. 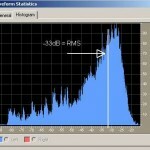 Read this very useful guide on true measurement of “quality” loudness in audio mastering. 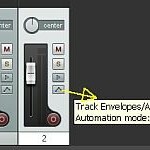 As bonus for you, you can read this tutorial on the 54 ways you can improve the quality of your recording projects.